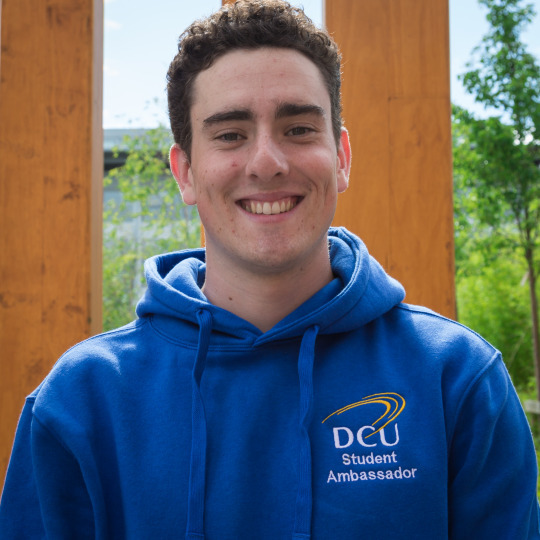 Our student ambassadors give an insight to what you can expect from life as an Undergraduate Engineering Student in DCU. My name is Conor and I am a second year mechatronic engineering student. Hey everyone, my name is Avril and I am studying Electronic and Computer Engineering with a Major in the Internet of Things.